Gratitude is a thankful appreciation for what an individual receives, either tangible or intangible. Thanksgiving and the holiday season is a time where we all think about what we are grateful for. 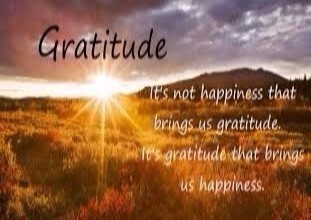 Being grateful every day, not just the holiday season has many health benefits both physical and mental. 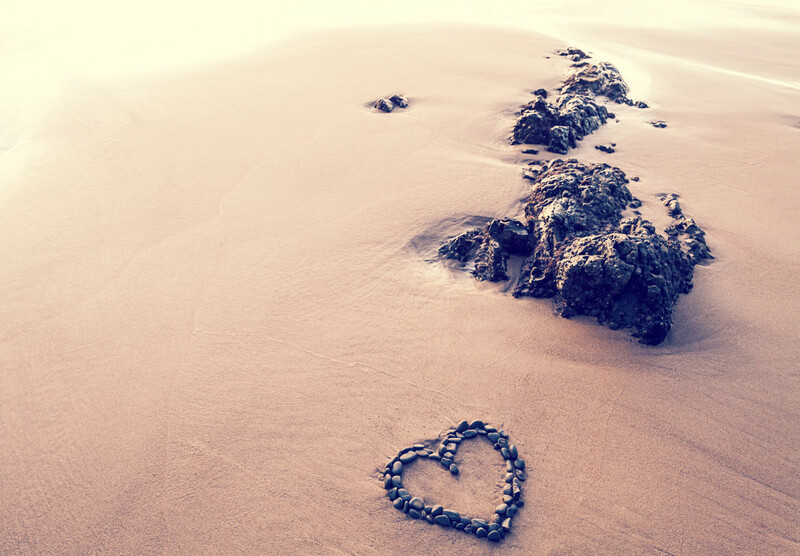 Gratitude can help improve your sleep, reduce stress and enhance the sense of well-being. It can also improve your heart health. Studies have shown that gratitude has an effect on your mood transmitters, inflammatory and immune systems, reproductive hormones, stress hormones, social bonding hormones, blood pressure, cardiac and EEG rhythms, cognitive and pleasure related neurotransmitters and blood sugar. Cultivate an attitude of gratitude every day. Start and end your day with something that you are grateful for. Find pleasure in the small things in life. Focus in what is good right now in the present moment. Re-frame a situation by looking at it with a more positive attitude. Talk to yourself in an optimistic and appreciative manner. We can help your health here at Natural Health Pathways! We carry the full line of Standard Process nutritional supplements, including lots of great products to improve your health and make sure your body is getting the proper nutrition it needs to function properly. Using the Nutrition Response Testing we are able to let your body tell us what it needs in order heal!! Min Chex: a combination of minerals and synergistic factors designed to support the nervous system. Min Tran: is a vegetarian product that contains mineral complexes to support emotional balance. Orchex: combines nutrients to promote nervous system balance. Cook bacon on medium high heat in a skillet. Drain, crumble and set aside. In a skillet, melt coconut oil over medium heat. Add pine nuts and stir until browned. Add Brussels sprouts, garlic and onions. 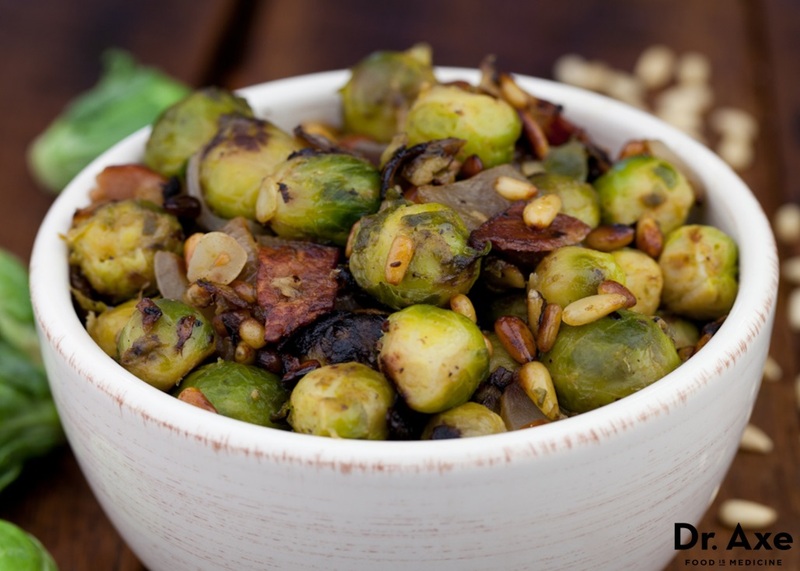 Add the seasoning and cook until sprouts are tender (10-15 minutes). Stir in bacon just before serving. Visit the Natural Health Pathways website! For the month of December receive an Initial Nutrition Response Testing Consultation for $75.00 (originally $150.00), pass it on and give the gift of health to the ones you love! Copyright Â© 2015 Natural Health Pathways, All rights reserved.